Finding the right service is not a cakewalk these days. 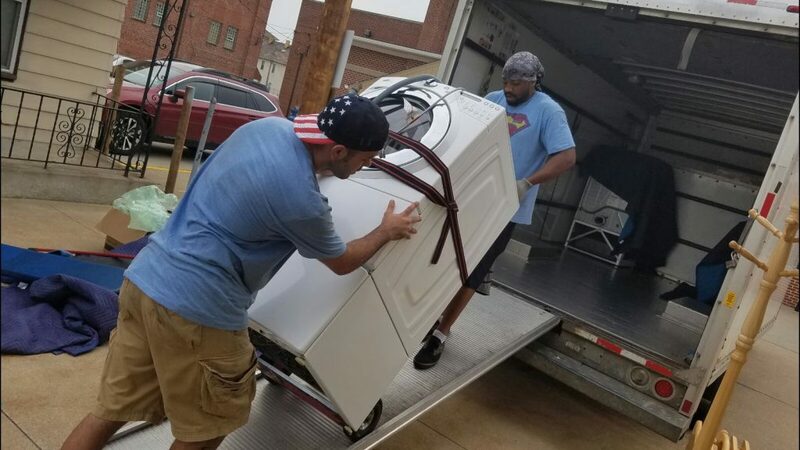 However, when you are looking for the best local movers in Cleveland, Ohio for your house, office or long distance move, your search ends with us. We, American Transporters Moving Company is one of the most reputed and reliable mover in Cleveland, Ohio offering services in Mayfields hts, Solon, Willoughby and other cities of Ohio. Our secure service, trained and experienced staff and the facility of liability insurance make us a trusted name amongst our esteemed clients. To hire us, the best local movers in Cleveland, Ohio, call us now at (216)-355-5531.